Central bank-issued digital currency, like Sweden's e-krona, could stop the overwhelming reliance on the private sector. The Swedish retail payment market is rapidly moving away from using cash. 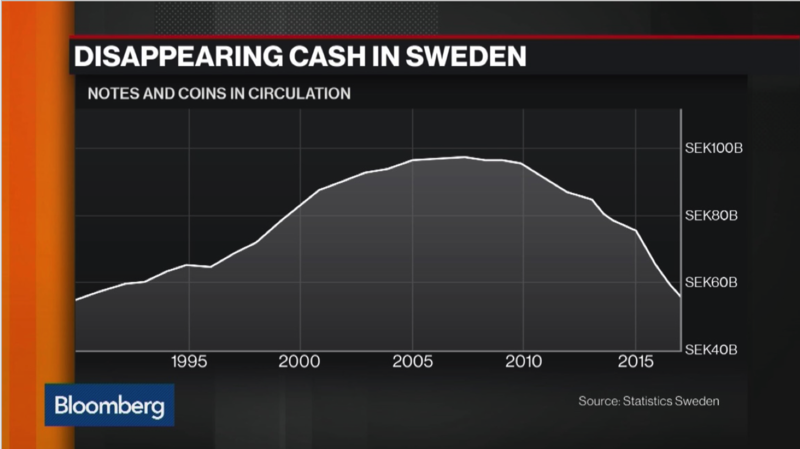 The outstanding value of cash in circulation has dropped to 1% of Swedish GDP. This development raises some crucial issues regarding the state’s role in the payment market. For hundreds of years, the public has been offered central bank notes and coins. If cash stopped working, it would leave all individuals to rely on the private sector for access to money and payment methods. It would be a historical change without precedence. The central bank of Sweden, the Riksbank, is therefore investigating the potential consequences of this change, including how to design a central bank digital currency, called the e-krona. But what is the e-krona exactly? Let's begin at the beginning. Swedish legislation makes it possible for retailers, restaurants and other companies to refuse to accept cash, for instance by putting up a sign at the entrance or by the till. Together with banks that stop offering cash services, refusal of cash is an increasingly widespread phenomenon. Furthermore, Swedes on average are happy to adapt to new technologies, so cards are widespread and the instant payment app Swish has been downloaded by more than half of the population. By connecting a bank account in any bank with a mobile phone number, Swish has become a popular way to share a restaurant bill, distribute pocket money to children, collect money for a birthday gift at the office and to pay for goods at street markets. Settlement takes place with the help of the Riksbank’s real time gross settlement system. To “swish” money has even become a verb in the Swedish language. Within a few years, if the current trend in cash usage continues, Swedes could therefore find themselves in a situation where cash is no longer generally accepted as a means of payment. The development raises some crucial issues regarding the state’s role in the payment market. For hundreds of years, the public has been offered central bank notes and coins. If cash stops working, it would leave all individuals to rely on the private sector alone to get access to money and payment methods. This would be a historical change without precedence. Norway is seeing a similar trend, and the two central banks are cooperating in this area. In the Eurozone, cash is still used to a high degree. The value of the outstanding amount of cash is equivalent to 10% of the Eurozone GDP, versus the Swedish equivalent of only 1%. For some time, the Swedish central bank has been analysing this gradual transition of emphasis in our economy – our most recent report can be found here. In the coming years, some hard choices will be required. One option is to do nothing, meaning we accept that the general public no longer has access to central bank money. Such a future would imply a changed scope for the public sector. The payment market would have to be regulated and supervised in new ways to meet fulfil the objective to have a safe, efficient and inclusive payment market. A second alternative is to issue central bank money in a digital form, as a complement to cash and the money held in bank accounts. We call the concept “e-krona” – after the Swedish currency, krona. Central bank-issued digital currency is a new and relatively unexplored possibility, but it is attracting growing interest from a number of central banks. The value of Swedish cash in circulation over the last 25 years. The basic concept for e-krona is as follows: it would be digital, and have a 1-to-1 conversion with an ordinary krona held in an account at the Riksbank or stored locally, for example on a card or in a mobile phone app. From the individual’s perspective, e-krona could be held either in a value-based form like a card or an app, or in an account-based structure. 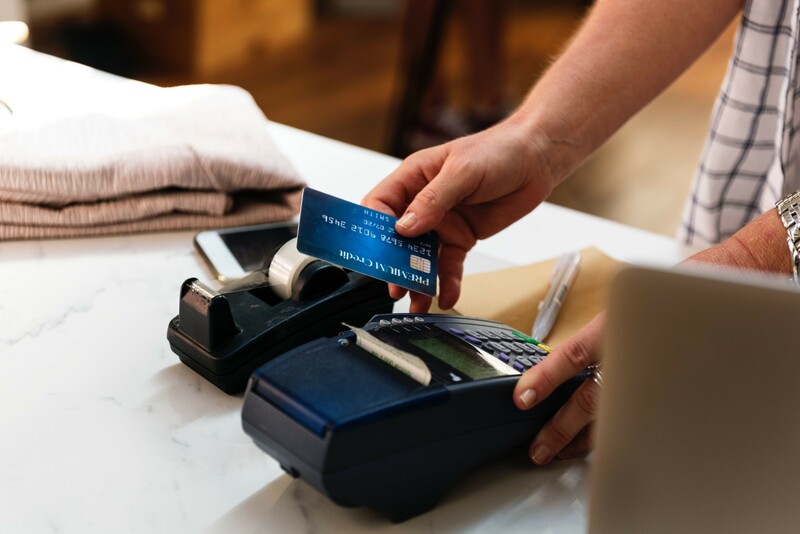 For the payment industry, the Riksbank would provide an infrastructure for e-krona transactions to which payment service providers can connect and in which they can build payment services for end users. Depending on the scope, and on design choices, there could be different consequences. Its impact on the financial system depends on how large the demand for the e-krona is in different circumstances. Whether it will earn interest or not is another key question. If the e-krona offers zero interest, which makes it equivalent to cash in this regard, it could have negative effects for conducting expansionary monetary policy if interest rates in the economy are low. On the other hand, an e-krona with interest could become a new policy tool for the central bank. The technology to build a functioning e-krona is already available today. It is not dependent on using distributed ledger technology and it is not to be confused with cryptocurrencies. The next step is to build a prototype that could be issued under the current legal mandate of the Riksbank. The knowledge we acquire along the way will give us room for manoeuvre in the future. For hundreds of years, the private sector and the public sector have interacted on how to provide money that works as a store of value and as an efficient medium of exchange. In 2018, the Riksbank is celebrating its 350th anniversary, and looking back at its origins in the 1660s, when bulky and heavy copper coins were exchanged for efficient paper notes. But as technology improves, people’s preferences also change – in our case away from cash. Therefore, we are looking ahead, to see how we can continue to provide society with a safe and efficient payment system for the future.